Nowadays there is a surge of vaporizers on the market as people want to avoid carcinogens that are released through combustion. For this reason, many people are changing smoke for vapor, especially in the cannabis community. However, unlike popular opinion, vaporizers aren't used only for cannabis. There is a plethora of legal herbs out there that can be vaped, many of them possessing mild psychoactive effects or benefits to your overall health. Not only that, but you can mix these various herbs and create your own blend of a divine aromatic experience. Cannabis isn't the only herb that can be vaporized for medicinal properties. Many plants that grow in the wild are available legally and can be bought in herbal shops, apothecaries etc. due to their usefulness in herbal medicine. In the past, people would make oil or tea out of these herbs, but in modern times we can use vaporizers to get the most out of them in a quick and efficient way. 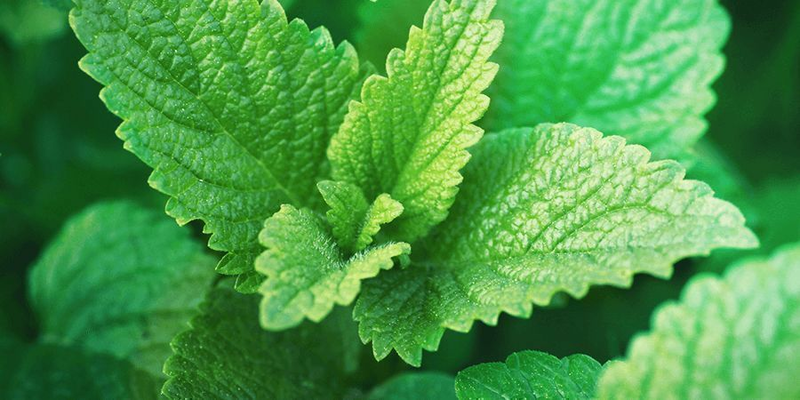 We compiled a list of herbs that can be vaped to benefit your health in many ways. 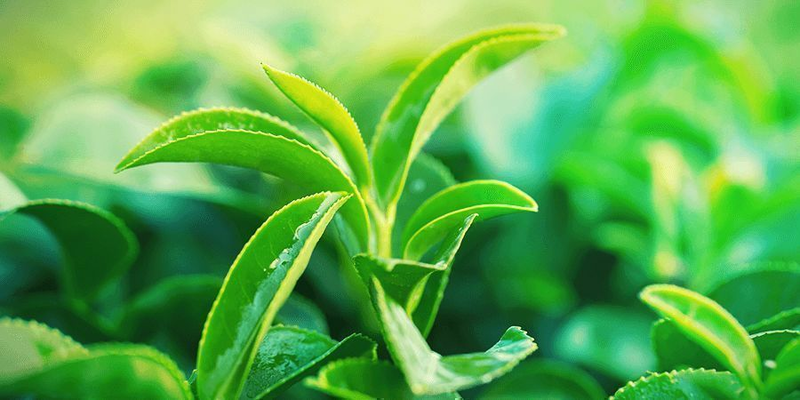 Don't be surprised by the strange name, gunpowder tea is just a form of green tea produced from the Camellia sinensis plant. Production dates back to the Tang Dynasty in China between 618-907. The difference from regular green tea is that the leaves are withered, steamed, rolled into a pellet and then dried. This way the leaves retain more aroma over a longer period of time. Gunpowder tea provides a very stimulating buzz, similar to coffee. Lavandula angustifolia is a fragrant herb coming from the mint family that has been used since ancient times. It is even mentioned in the Song of Solomon (4,14) as "Nard" and was used in the biblical Temple as a holy herb. Lavender is probably the most famous aromatic herb and can be used in the form of oils, teas and as a condiment to various dishes and drinks. However, it can be vaporized too, with beneficial therapeutic effects. 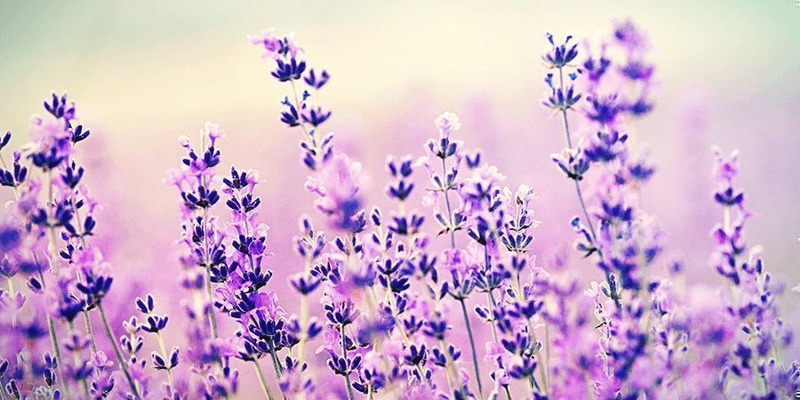 Research suggests that lavender has beneficial effects on coronary circulation as it lowers blood pressure and increases oxygen levels in the whole body. It also acts as an anti-depressant and muscle relaxant and is said to be antiseptic and antibacterial. Not to mention that possesses a divine aroma. Growing naturally in parts of North America, passion flower was traditionally used in the Americas and arrived later in Europe. 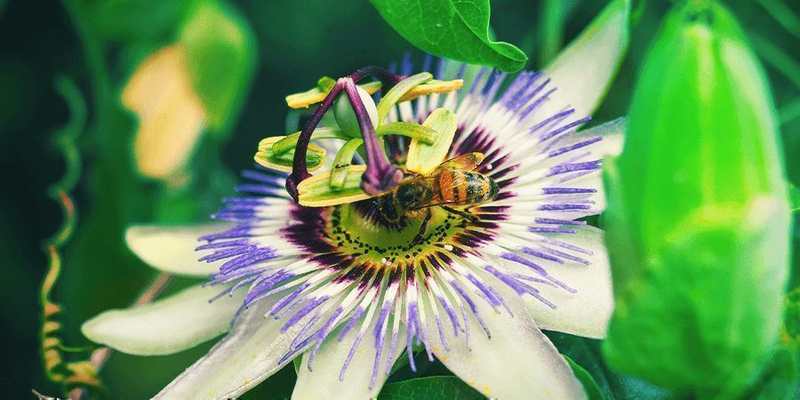 Passionflower is known for its sedative properties and is widely used as a calming herb for ailments such as nausea, anxiety, hysteria and so on. 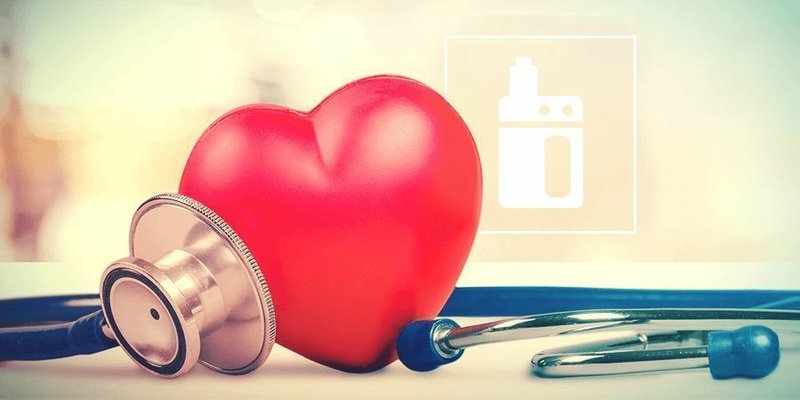 It can also be used to treat high blood pressure – it elevates the levels of an antioxidant enzyme which in turn reduces the levels or oxidised lipids. At higher doses, it is mildly hallucinogenic and works great as an enhancer for other entheogens. Hypericum Perforatum is a plant from the Hypericaceae family that has been used as a mood enhancer for centuries. 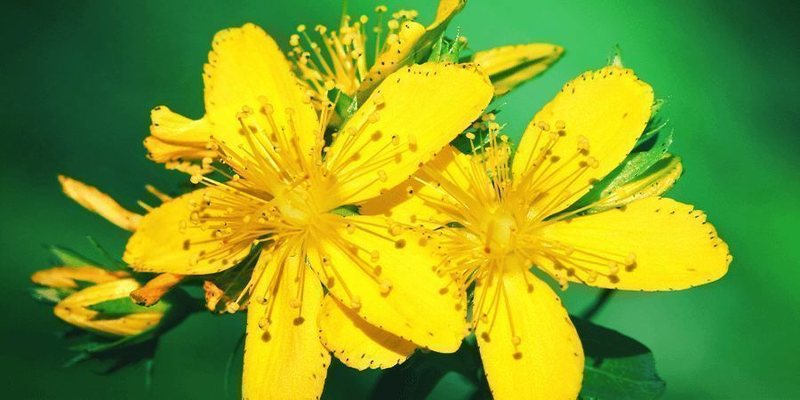 This natural anti-depressant effect made St. John's Wort very popular in recent years. It has also been reported that it can be used to prevent infections as it works against a wide variety of bacteria. Results from a recent study show that St. John's Wort works better against the Staphylococcus bacteria than widely used antibiotics. However, before vaping this plant you should know that it has been reported to decrease the effectiveness of hormonal contraceptives, so watch out. Melissa Officinalis has been used for a couple of millennia, as early as the ancient Greeks. 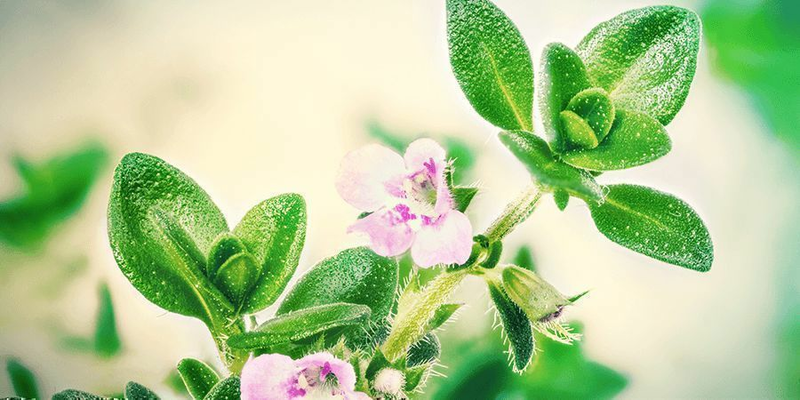 This popular aromatic herb is said to have calming effects with which it relaxes the nervous system, relieves headaches, alleviates coughs and sneezes and improves general blood circulation through the whole body by lowering blood pressure and having a tonic effect on the heart. Thymus Vulgaris is an aromatic herb that has been used for a couple of thousand years, since the times of the ancient Egyptians and Greeks. It is used as a condiment in Mediterranean cuisine and as an ingredient in various toothpaste, soaps, perfumes, etc. Not only that thyme has a beautiful aroma, it will also help with hypertensive conditions, gastric complaints and can be used as an expectorant – something that can be used for treating coughs and expelling mucus. With this quality and a high terpene, content Thyme can be used to great effect concerning the health of your lungs.